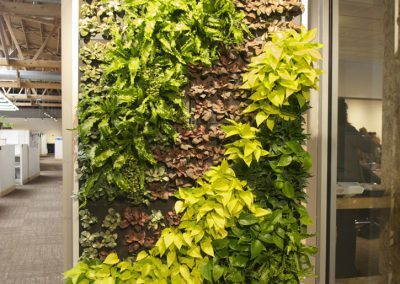 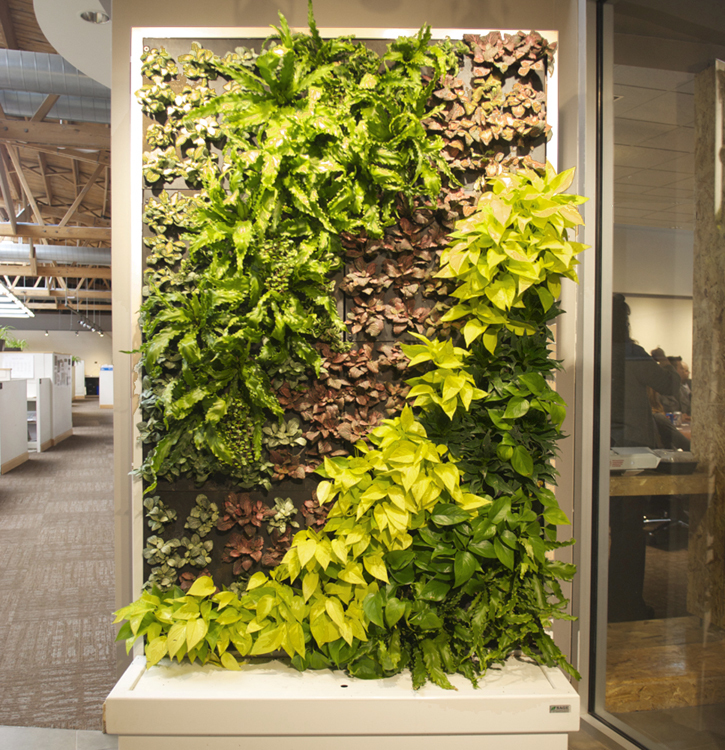 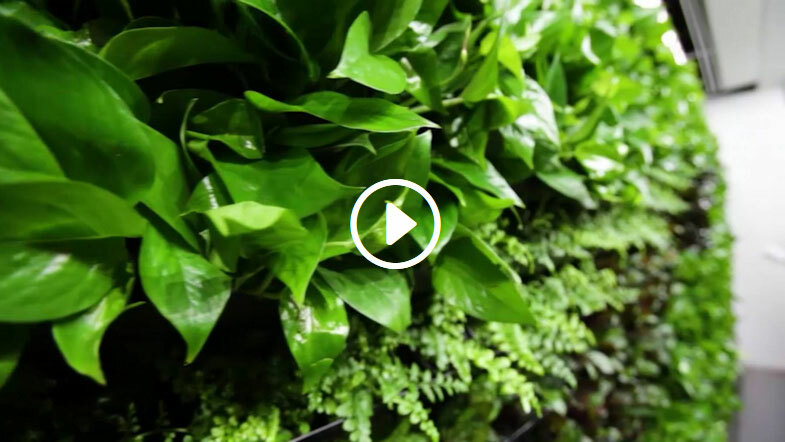 Living green walls are the hottest trend in green design. 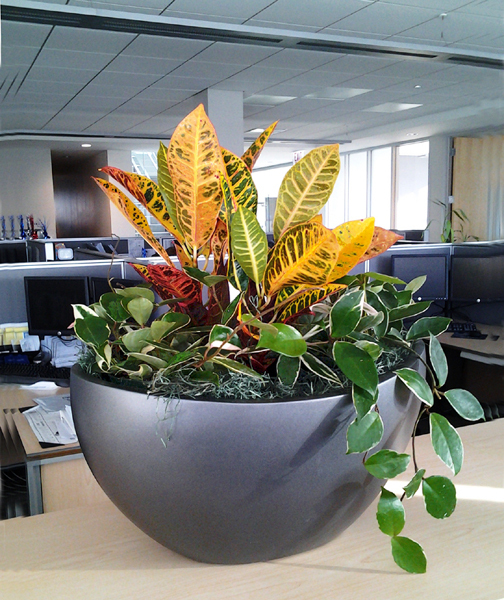 Bring some life to your office environment. 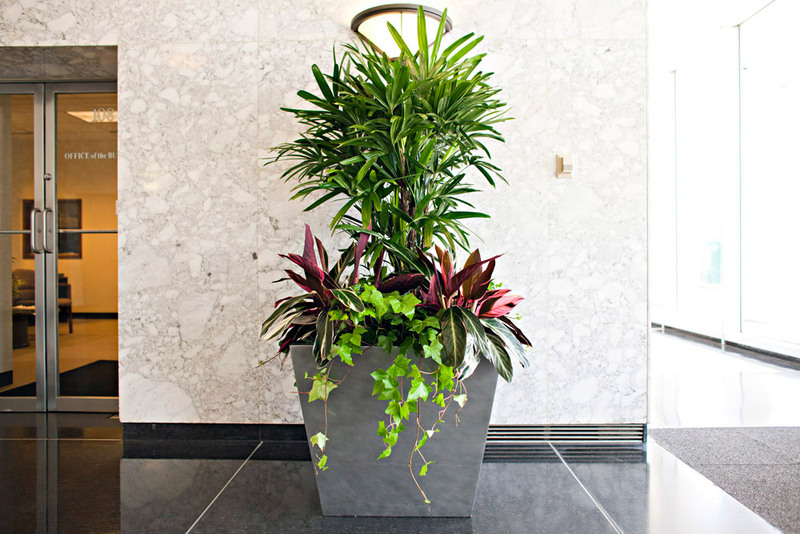 We are here to assist you with all of your interior plant needs. 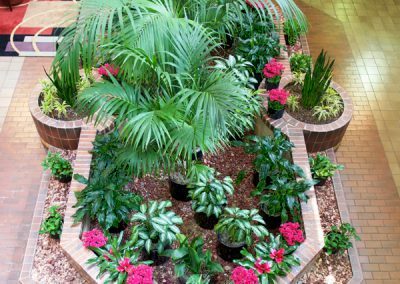 The holidays are a special time of year, let the experienced designers at Phillip’s Interior Plants & Displays build a memory that lasts. 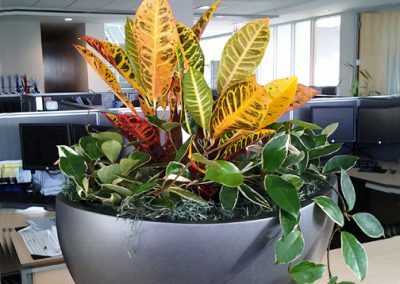 Office plant services and plant rentals from Phillip’s Interior Plants & Displays are more than decoration. 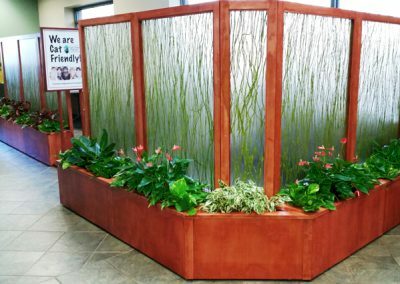 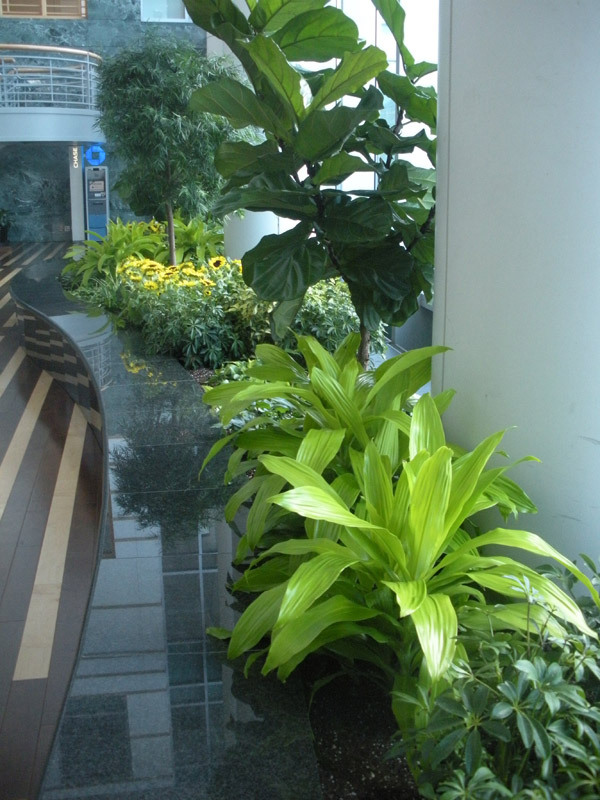 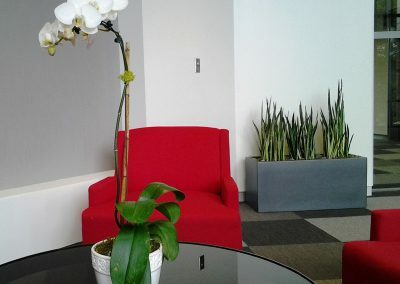 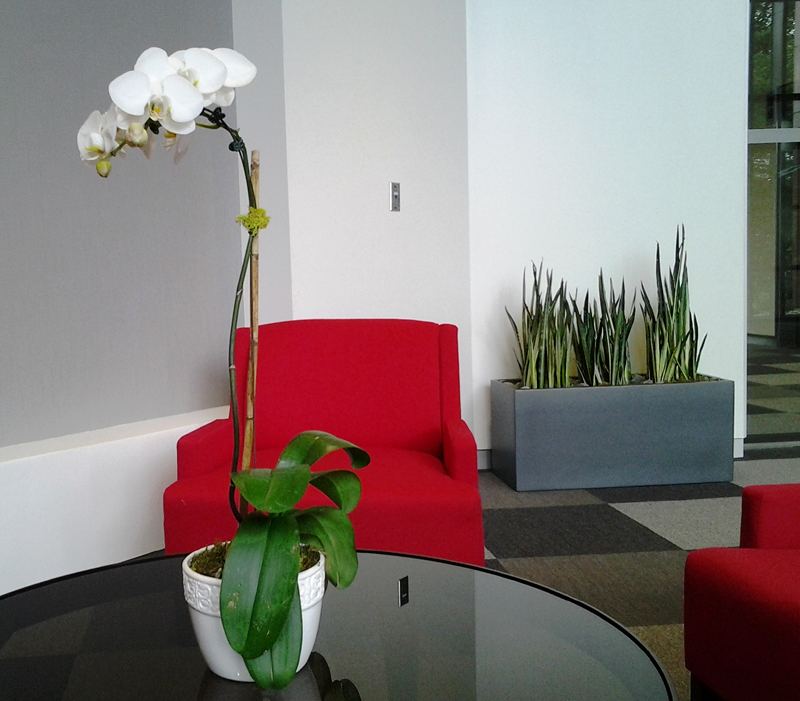 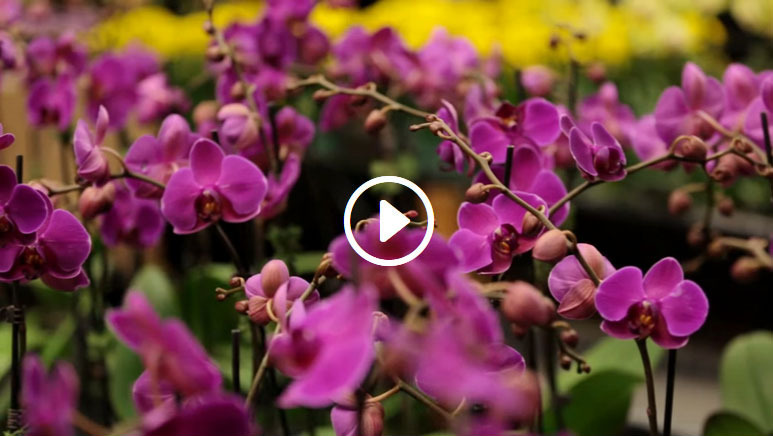 The stunning flowers and greenery of Phillips Interior Plants & Displays transform your office, lobby or building into a warm, vibrant, welcoming atmosphere. 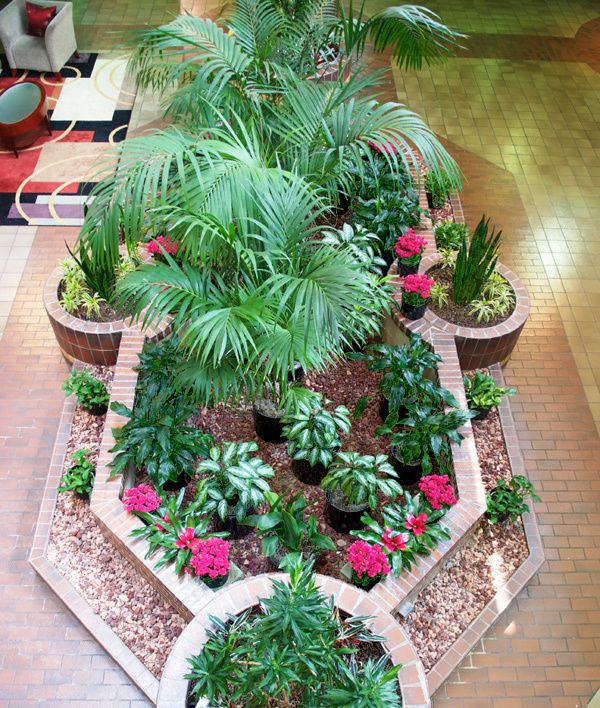 We make you look good — and make people feel even better. Check out our complete portfolio and view examples of our most recent project as well as examples of interior plants, holiday decor, green walls, moss walls, seasonal and containers. 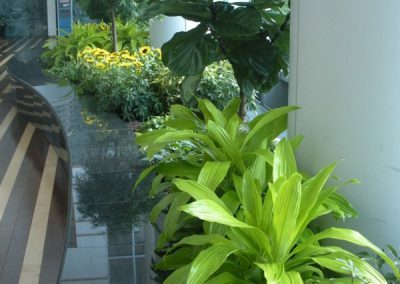 Phillip’s Interior Plants & Displays, the name you can trust. 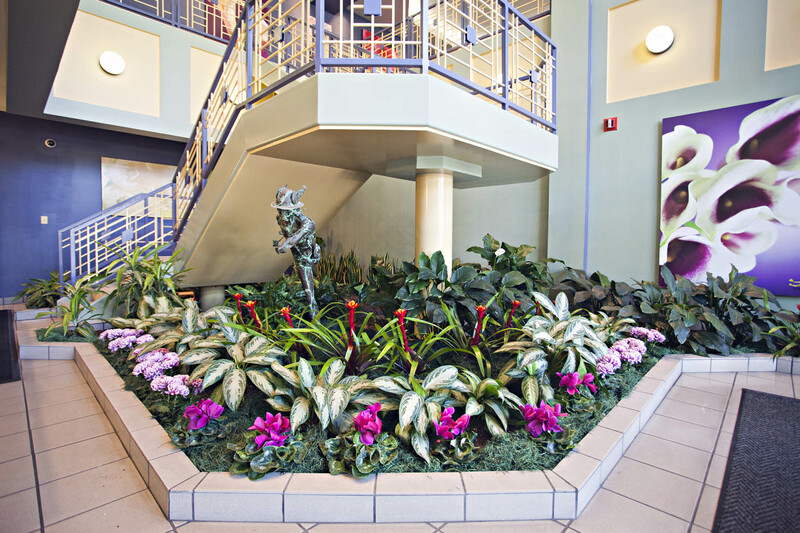 Phillip’s Interior Plants is a division of Phillip’s Flowers, a local family owned business since 1923. 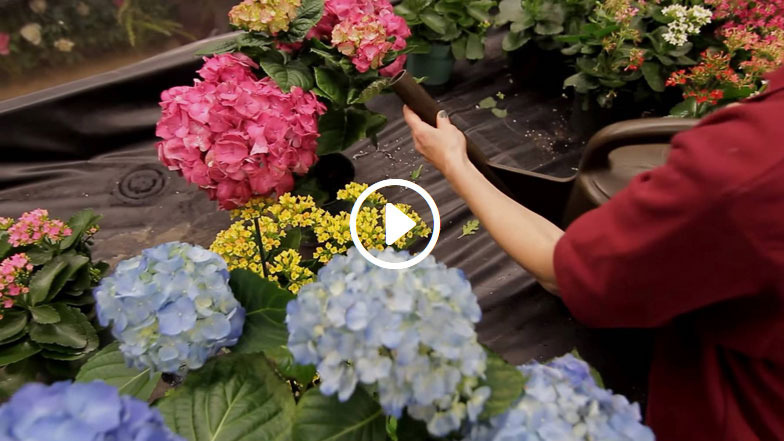 Phillip’s Interior Plants provides interior plants, blooming plant rotations and horticulture care for commercial businesses in the Chicagoland area.